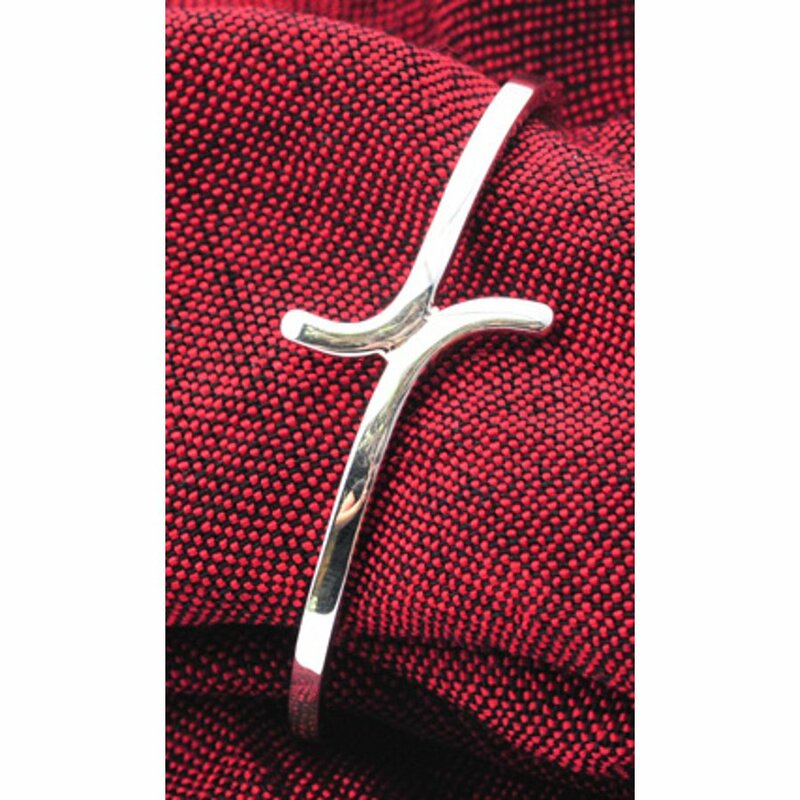 This gorgeous fair trade bracelet is made from two solid pieces of reclaimed silver which form a cross where they meet. The bangle will add a subtle elegance to any outfit and is the perfect gift for a loved one, presented in a beautiful gift pouch. Proceeds from the purchase of this bracelet will help Silverchilli support the running costs of Women’s & Children’s centres in Mexico. The Silverchilli Cruz Bangle product ethics are indicated below. To learn more about these product ethics and to see related products, follow the links below. 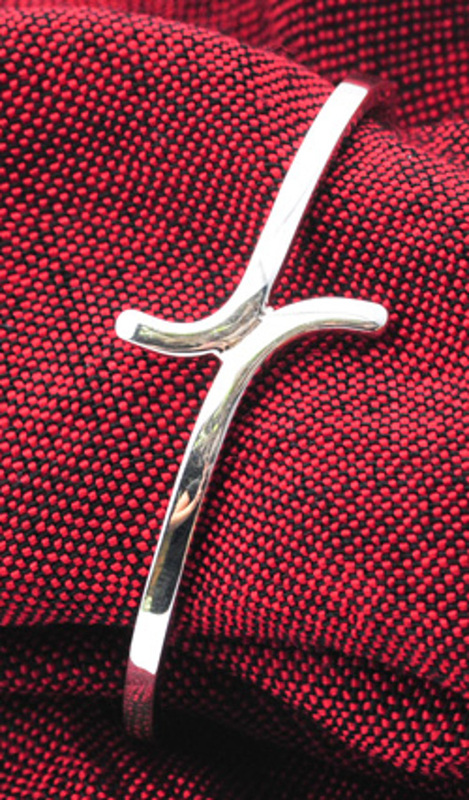 There are currently no questions to display about Silverchilli Cruz Bangle. Silverchilli is a not-for-profit company who work with two Mexican charities promoting sustainable resource management, skills training and educating on recycling. They pay 50% in advance on all orders to help fund raw materials, so the producers are never out of pocket. The remaining 50% is paid on delivery, making their products a combination of fair trade, inspired design, and environmental consideration. They also provide interest-free loans to help producers replace expensive machinery or tools, and Silverchilli is a member of the British Association of Fair Trade Shops.